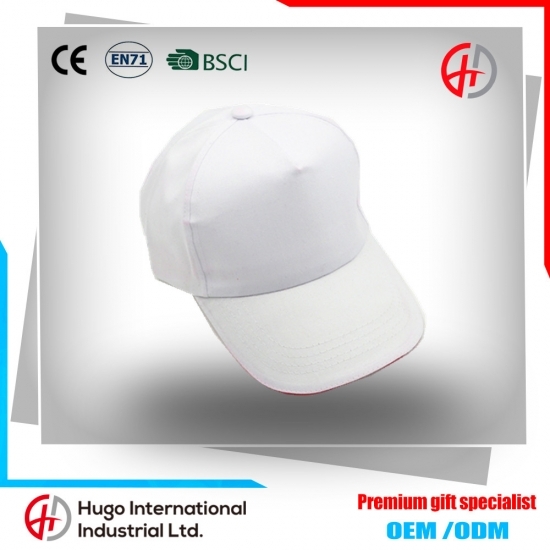 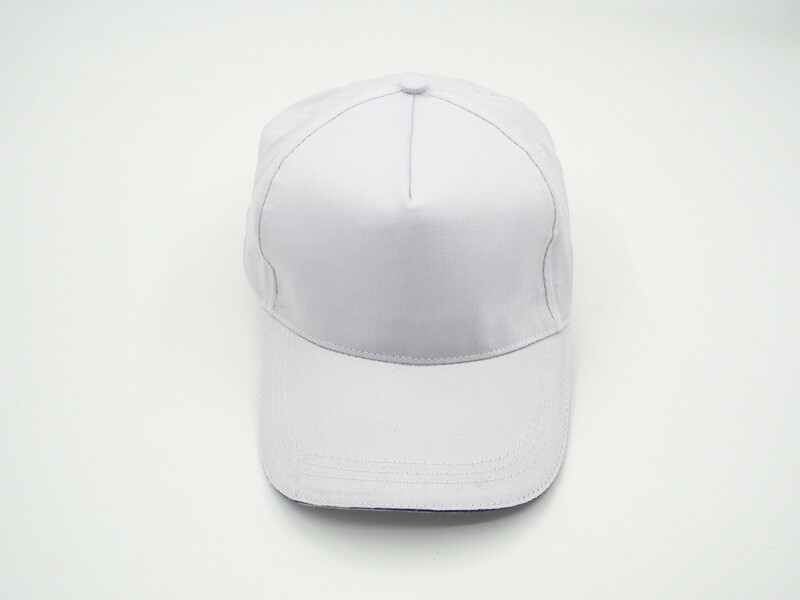 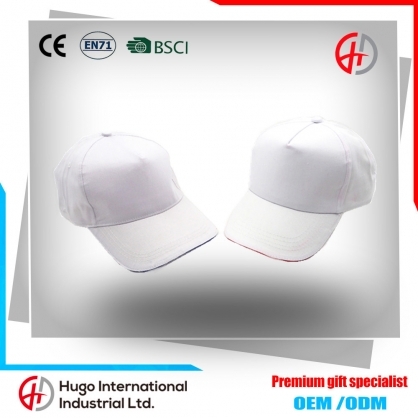 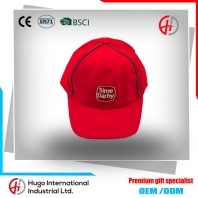 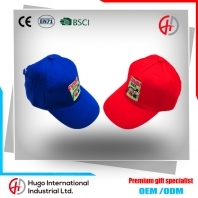 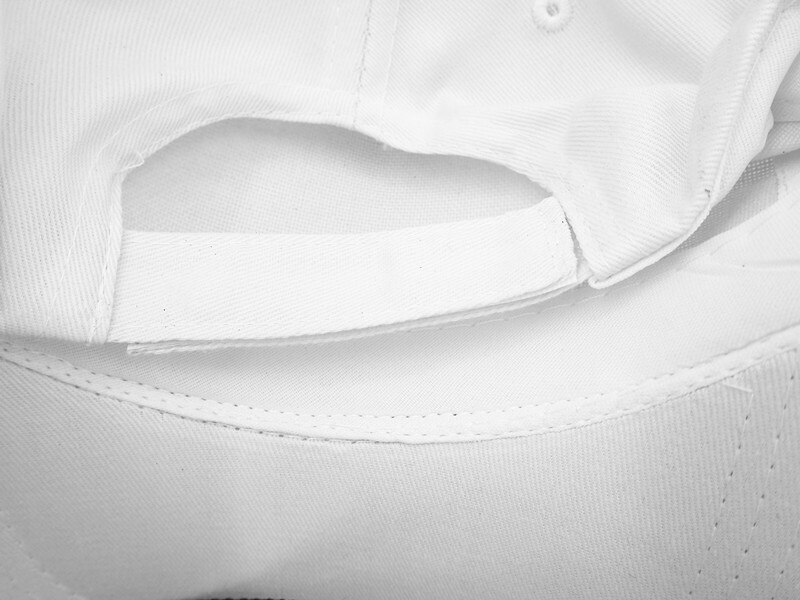 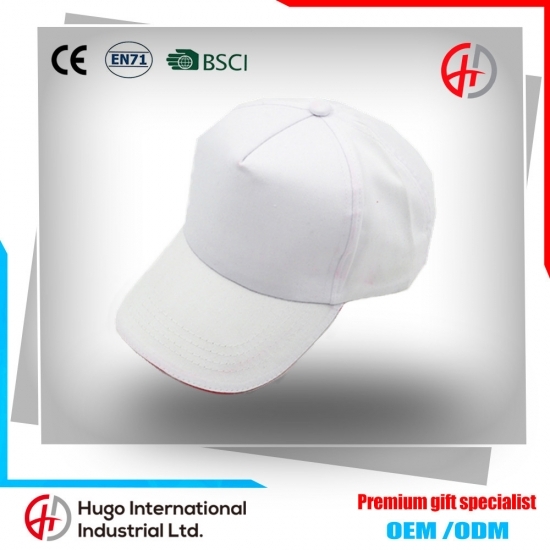 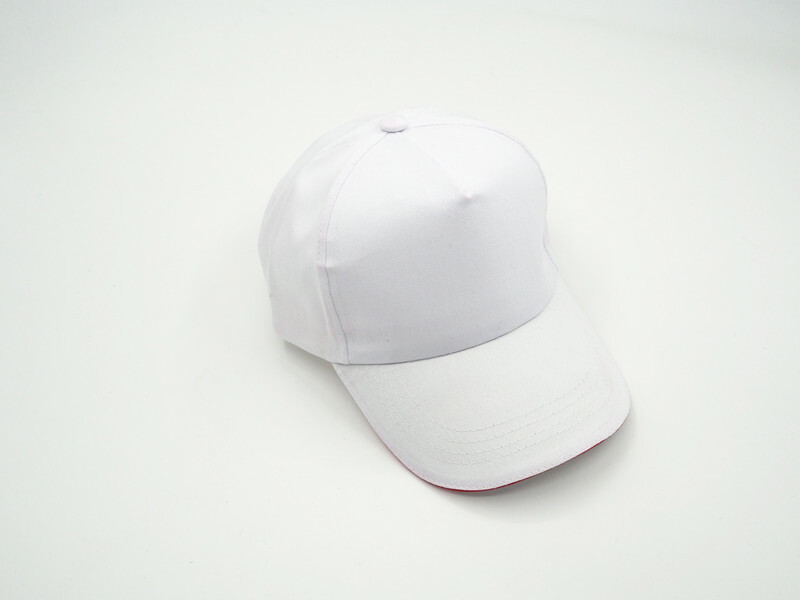 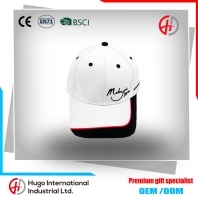 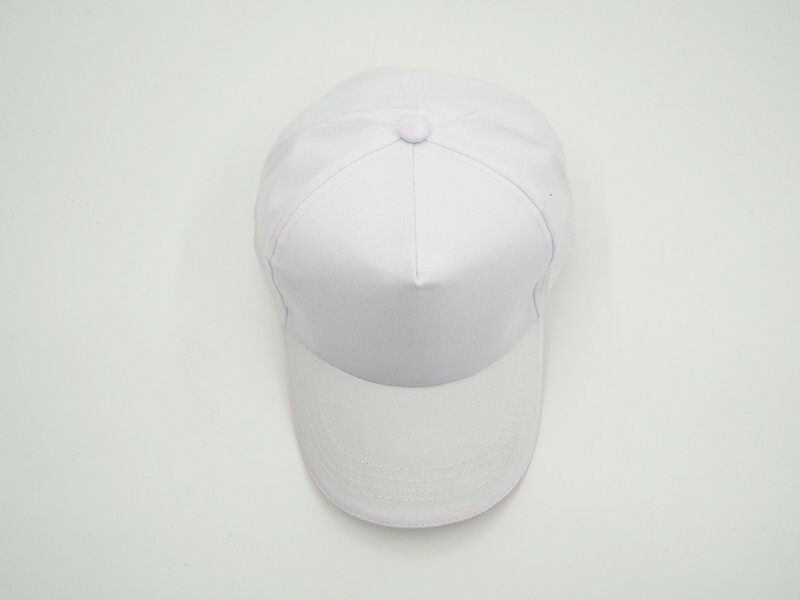 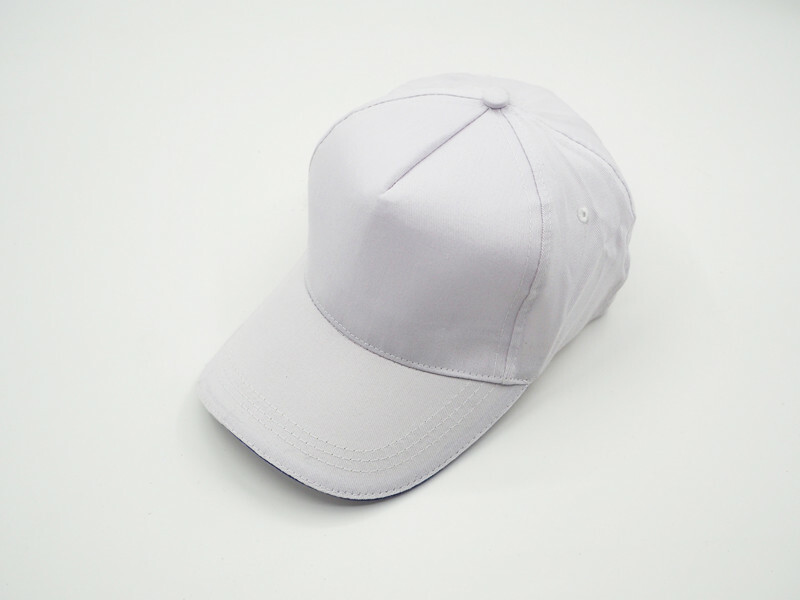 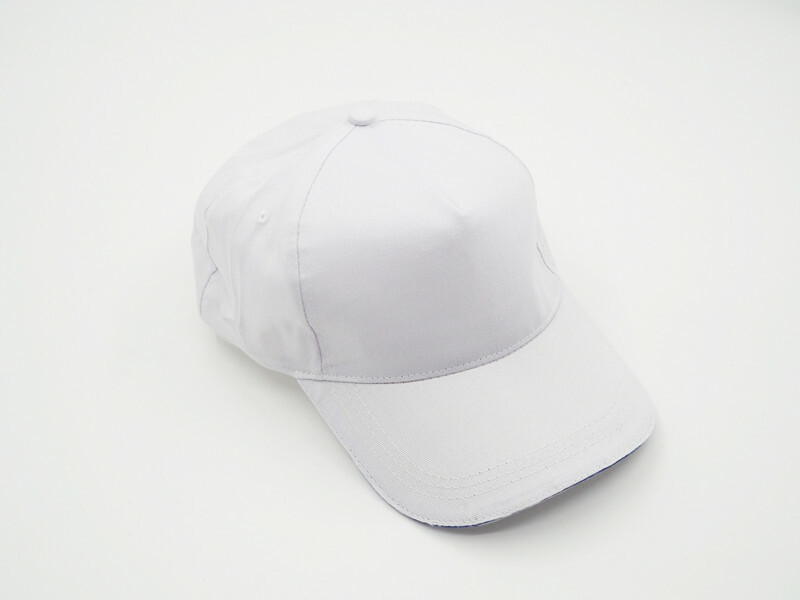 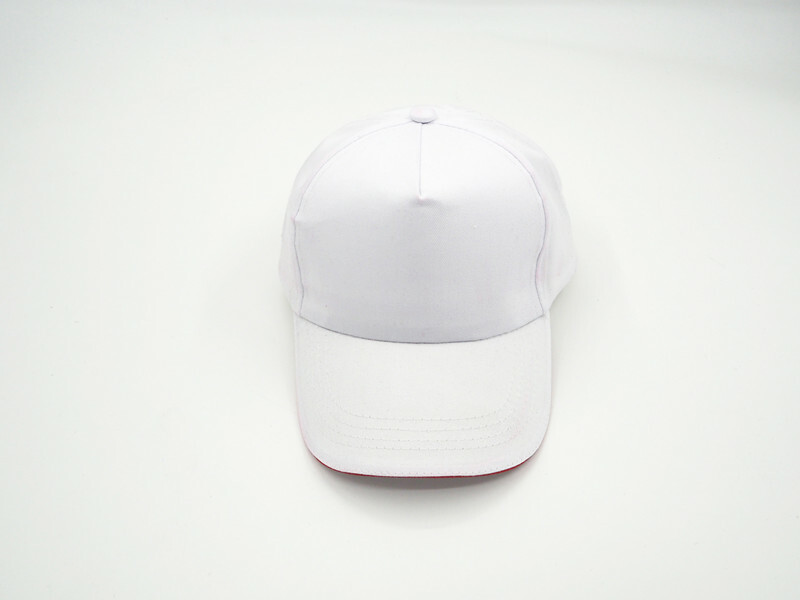 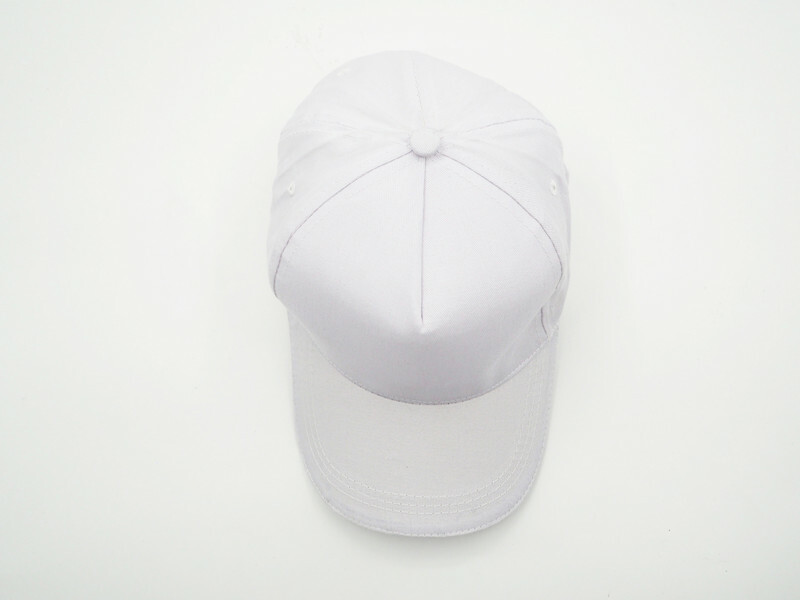 Each blank baseball cap can be screen printing, embroidery logo, thermal transfer. 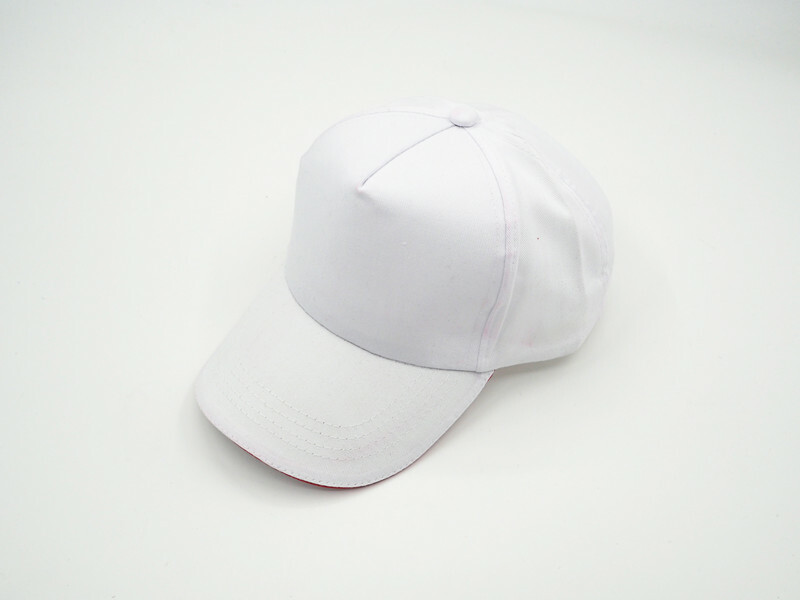 Fabric:polyester,polyester cotton,canvas,cotton,or as your required. 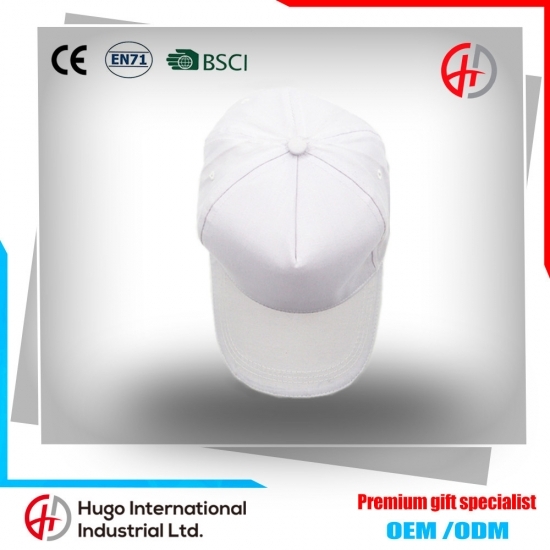 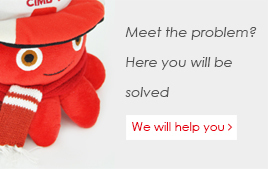 Price:Send Email to inquiry，different quantity will have different price.